The Advising Center at ASU-Newport is dedicated to providing students with services that will enhance their overall college experience. ASU-Newport academic advising is a shared responsibility between advisors and students to exchange information which promotes excellence and inspires lifelong learning! 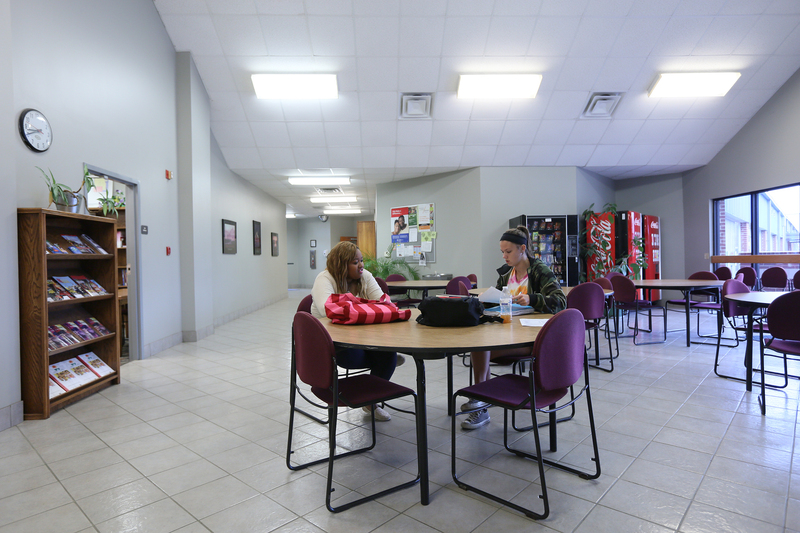 Academic advising at Arkansas State University Newport seeks to build relationships which support and empower students to reach their academic and professional goals. At Arkansas State University-Newport, academic advising refers to a shared responsibility between advisors and students to exchange information to help students reach their educational and career goals. Through conversation, advisors can help students design a plan for success based on an assessment of the student’s abilities, interests, and values. finding a career upon degree completion. To help facilitate this learning process, ASU-Newport will have academic advisors available to meet with new students during E.N.G.A.G.E. Sessions. Returning students are encouraged to schedule an advising session with their assigned advisor. How do I change my academic advisor? If a student a needs to discuss a change of advisor, please contact one of the following: , , , or . How do I change my academic major? If a student a needs to discuss a change of major, please contact one of the following: , , , or . When can I change my major? We look forward to meeting you soon to plan for your success! Typhanie Myers at typhanie_myers@asun.edu or 870-512-7719.